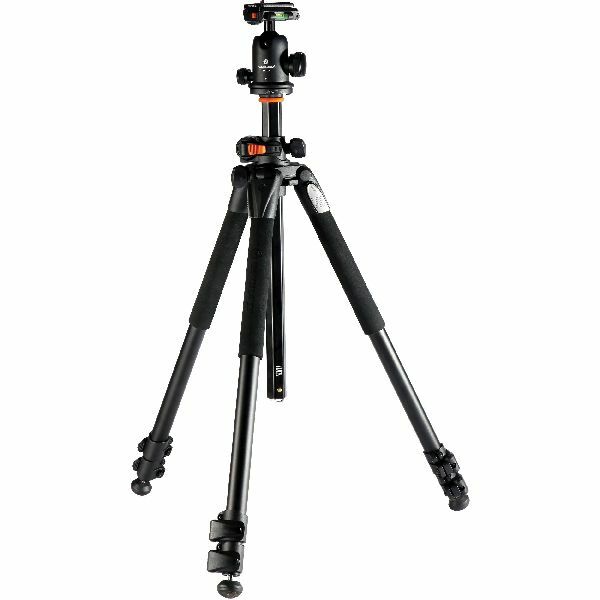 There are cheap tripods which will hardly make a dent in your pocket. But these won’t last long. They’re also quite flimsy. So in a few months, you may have to buy one again. Hence, buying an expensive tripod which lasts longer is a wise investment. One of the things to remember while purchasing a tripod is that quality matters. It matters to a great extent. How heavy or light should your tripod be? This is totally dependent on the weight you’re comfortable lugging around. A heavy tripod can withstand heavy winds whereas a carbon fiber one would be quite light, but would vibrate in windy conditions. One of the tips to buy a tripod is to buy one which is steady enough. Do you need a bubble level? If you require a tripod for your professional level camera, then your professional camera tripod should have a bubble level, especially if your camera does not have one. If your camera has the digital level, then also you don’t require a tripod with a bubble level. The tripod size depends on whether you plan to travel with it. Obviously, if you are thinking of flying with it, you would not like to put it in with check-in luggage. The size most airlines permit is 22 inches for carry-on luggage, so your tripod – after it is folded – should be about that length. This is what you have to keep in mind when purchasing a tripod. The height of the tripod is another important thing to consider when you are planning to buy a tripod. 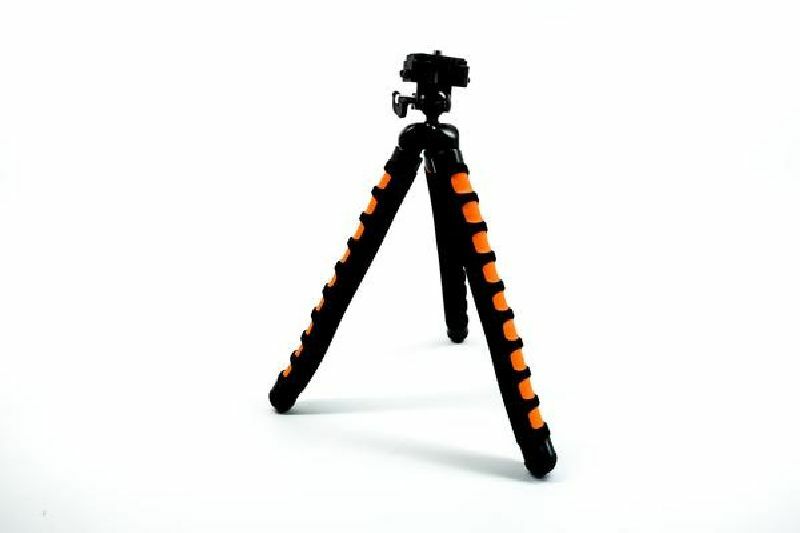 Whether you’re planning on buying a professional camera tripod for professional use or a tripod for personal/ amateur photography use, you should buy a tripod according to your height. One of the best tips to buy a tripod is that the viewfinder of the camera, when placed on the tripod, should be at the eye-level. It’s alright if the height is more than the eye-level because you can shorten it. But if it’s lower than the eye-level, you would have to keep stooping, especially if you have to look constantly through the camera’s viewfinder. If you’re looking to buy a tripod with attached head, the head’s tip has to be at the jaw-level. And if you’re buying one of those modular tripods which have a separate head, then the legs have to end at the shoulder level. 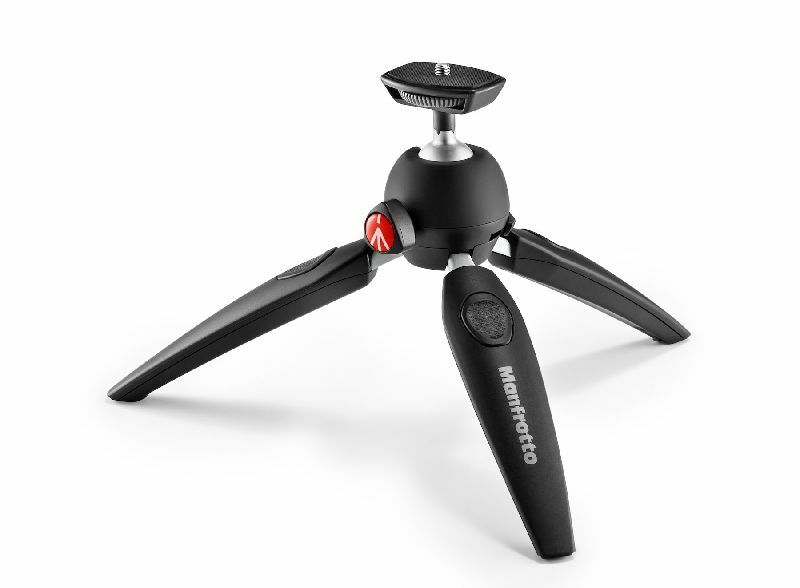 You can choose between tripods which have flip locks and the twist locks. This is one thing which is dictated by personal comfort. Try out both types and buy the one which you can operate with ease. Wildlife photographers prefer twist locks as they are noiseless when they’re tightened, as opposed to flip locks. Fliplocks also have a tendency to loosen with time and have to be tightened regularly. You would have to take your tripod parts apart from time to time to clean it. Depending on your usage, you have to disassemble it. And you’re more likely to do it if the process is hassle-free. You could check out the manufacturer websites, YouTube tutorials, etc which can teach you to disassemble your tripod. A tripod is essential if you love landscape photography or shoot using long exposures. Buy the best one possible in your budget and be on the way to being a great photographer.